William ‘Bill’ Coors, the former chairman of US brewer Adolph Coors Company, and who was instrumental in expanding the company to become Molson Coors, has died at the age of 102. 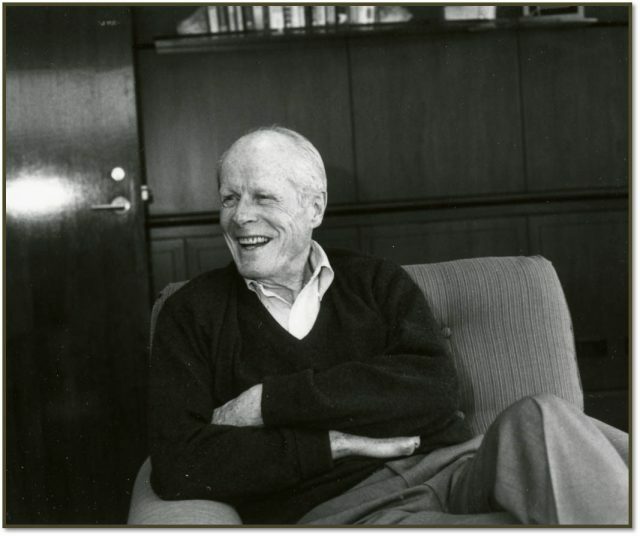 William ‘Bill’ Coors, the former chairman of the board of Adolph Coors Company, has died at the age of 102. Coors died peacefully at his home on October 13th, a statement released by the company confirmed. No cause of death was indicated. Coors was born in 1916, and was the grandson of Adolph Coors Company founder Adolph Coors. He attended Princeton University where he earned a bachelor’s degree in chemical engineering in 1938 and a graduate degree in 1939. He started his career at the family business that same year, later taking control of the company after his brother, Adolph III, was murdered at age 44 in a bungled kidnapping in 1960. During his more than 65 years with the company, he contributed heavily to the company’s rise from a regional brewer to one of the world’s largest breweries, thriving at a time when many hundreds of breweries were going out of business. “The fact that we survived and even grew over the years when so many breweries went out of business was an accomplishment that all Coors employees can be proud of,” he would say. He was also instrumental in the development of the aluminium can, which ultimately revolutionised the beer industry, and also developed filtration and packaging systems that eliminated the need for pasteurisation. An early advocate of of corporate wellness, he founded one of the first employee wellness centres in the US, which still exists today. Bill is survived by his children: Margaret Coors Beresford and her husband Michael; May Louise Coors and her husband Sharad Atre; and Williams Scott Coors and his partner David Hurt, along with seven grandchildren, four great-grandchildren and a great number of nieces, nephews, great-nieces and great-nephews.